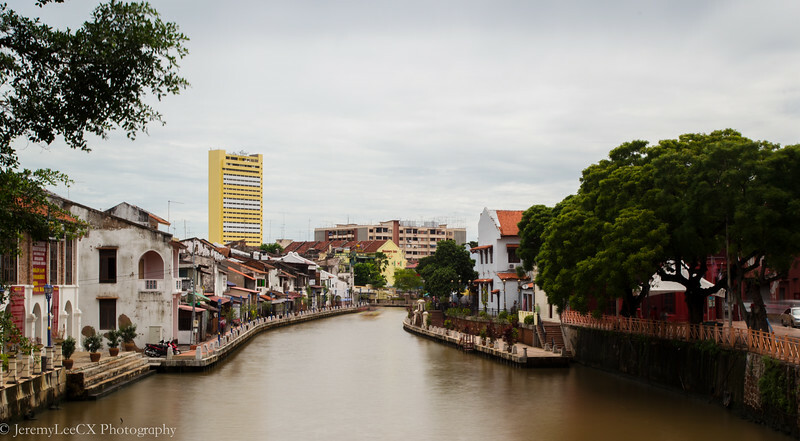 After ascending St Paul's hill earlier in the day, we strolled down the hill through the other exit towards the Melaka River. 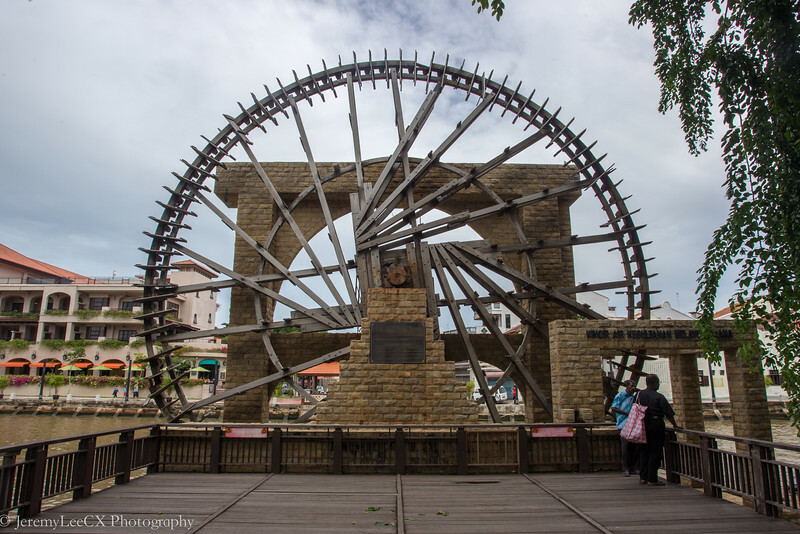 The above Melaka Sultanate watermill is the first and largest watermill in Malaysia and was completed in 2008. 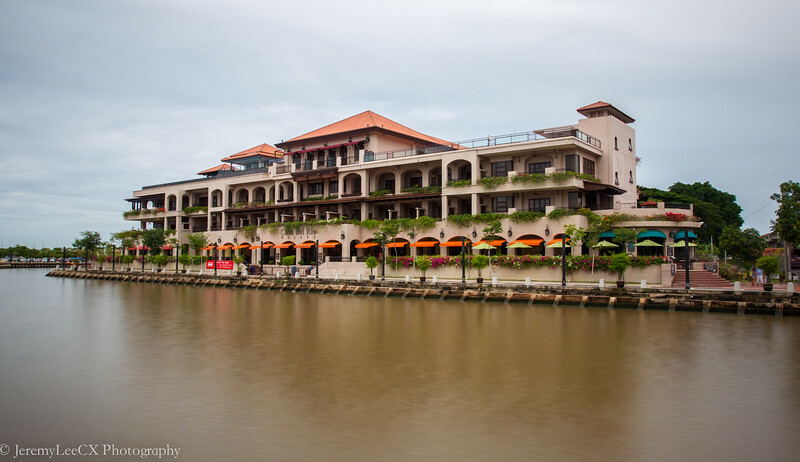 The other side of the Melaka riverbank is home to the newest 5 star hotel in Melaka, the Casa del Rio. 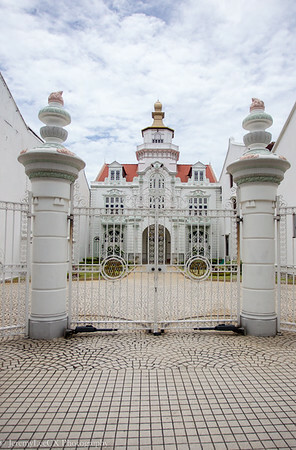 The hotel architecture reflects the history of melaka and Portuguese influence in shaping its culture. 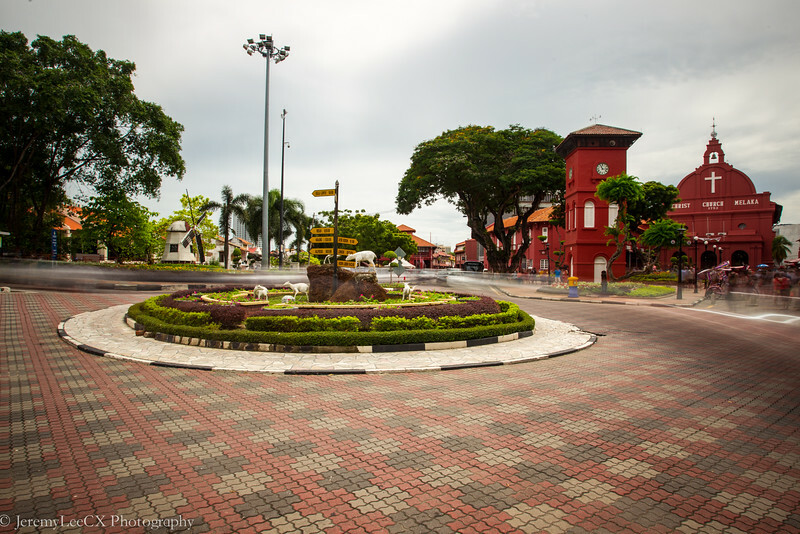 We walked towards the main roundabout where the christ church Melaka and majority of the historical buildings are located. Due to the festive holidays, the traffic was heavy. I study my tripod, cap on my filter for another shot. 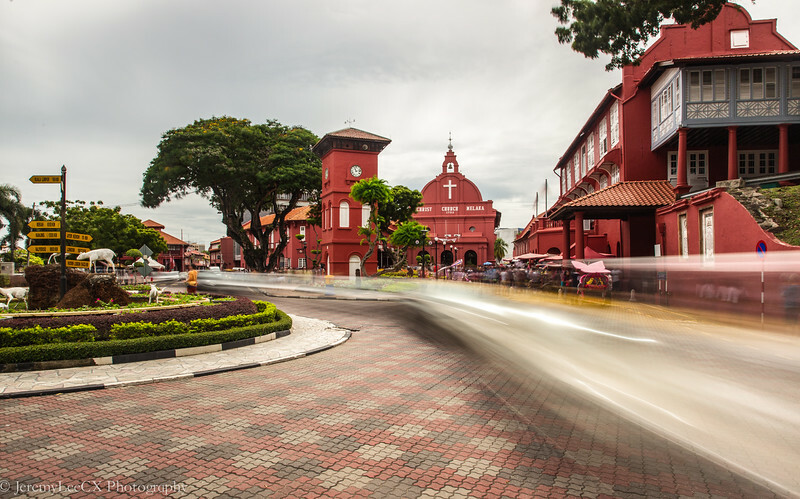 The church was built in the 18th century and is one of the oldest church in Malaysia. 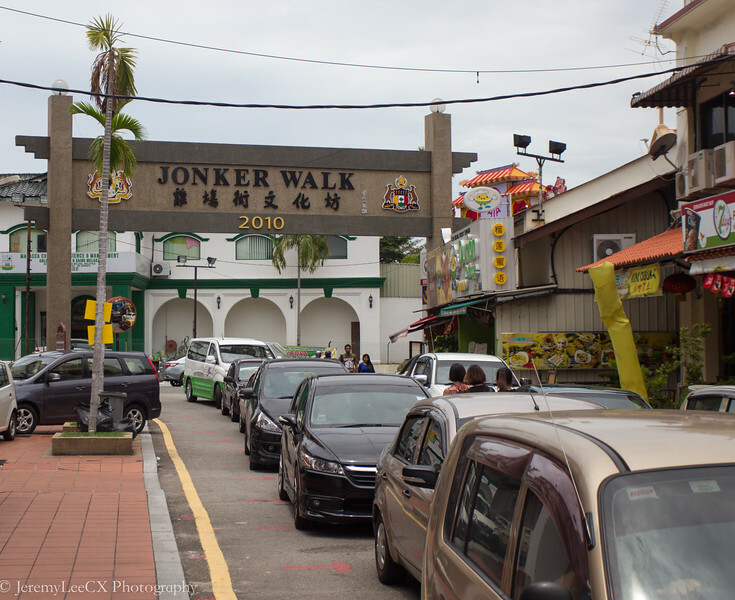 Crossing the bridge lead us to the famous Jonker Walk. 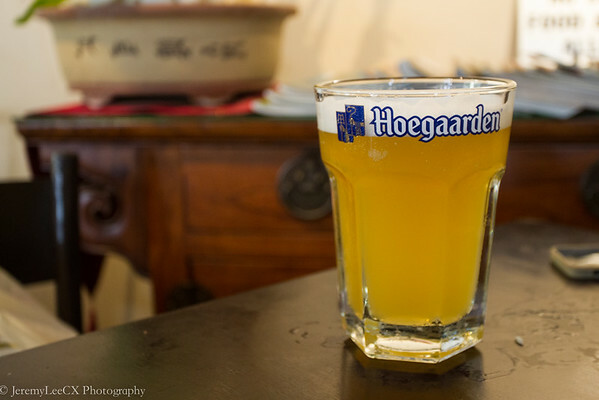 Under the insane noon heat, I seek refuge at the Geographer's cafe for an ice cold hoegaarden. 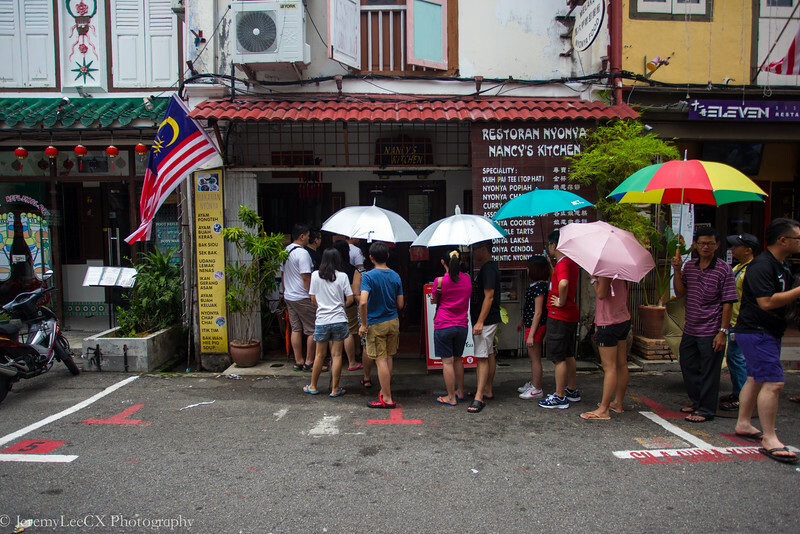 After the refreshing drink, we took a stroll around Jonker Walk. There is already a queue of cars forming at the main entrance. 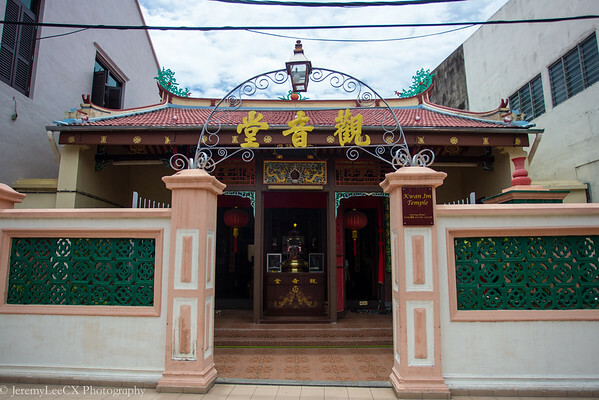 The Jonker Walk is an amazing street, filled with good food, shops selling usual tourist stuff but also homes to many families and religion. 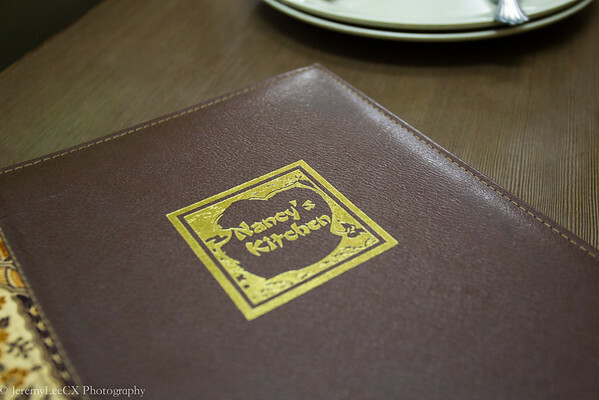 By this time, I was famished and we reached the crowded doors of Nancy's Kitchen, one of the more well known restaurants serving authentic Nyonya food. 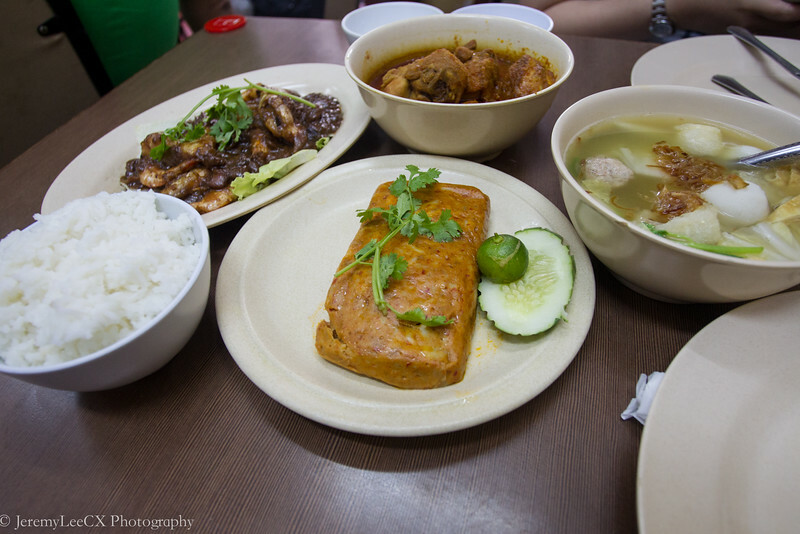 We ordered the local ayam buah keluak, otah, tamarine prawns and fish ball with cabbage soup. The ayam buah keluak was rich and nutty, I love the rich texture of the keluak nut. The tamarine prawns were fresh but a tad sweet to my liking. The otah felt normal, nothing to shout about with exception to the chunky fish filling. 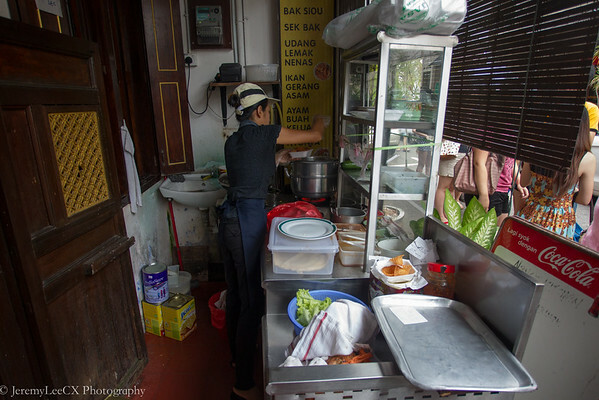 The fish ball soup had a real homely feel to it, just like how my grandma used to cook them! 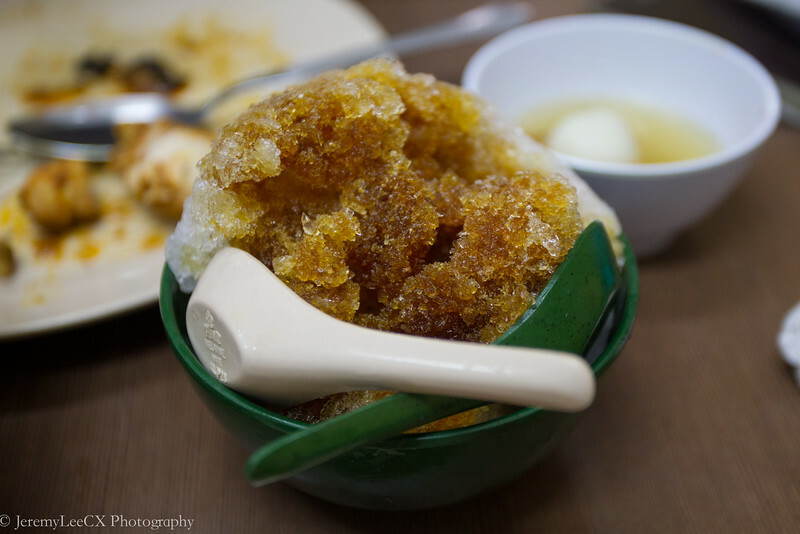 Towards the end of the meal, my sweet tooth got the better of me and we ordered a serving of their famous chendol. The rich gula melaka taste was Ooh la la~ This coconut milk based dessert with shaved rice, green jelly, red beans and generous dressing of gula melaka just makes you want to order another serving under this scorching tropical heat. We called for the bill and ordered some kueh for snacks back at the hotel. 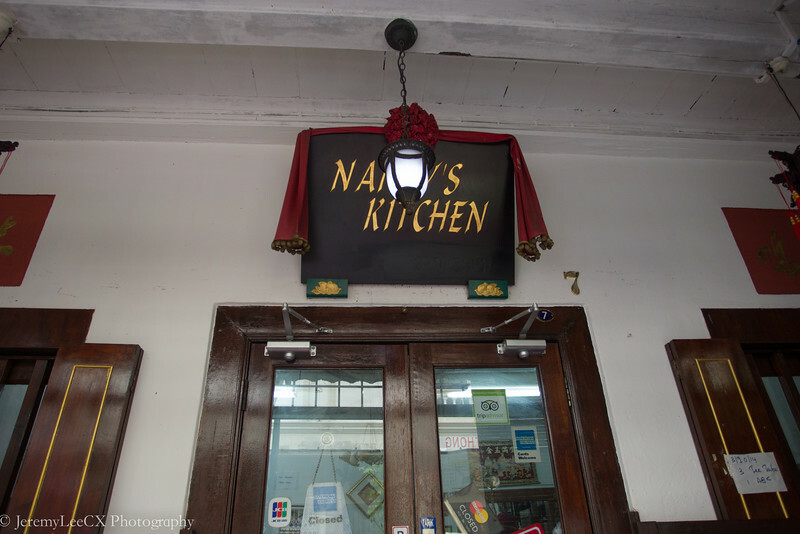 At the time of writing this blog, we heard that Nancy's has moved to Laksamana area and the new shop is undergoing renovation. 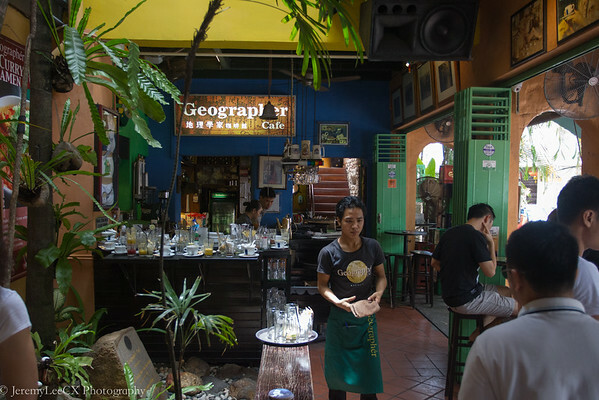 I will miss the old rustic feel in the shophouse.